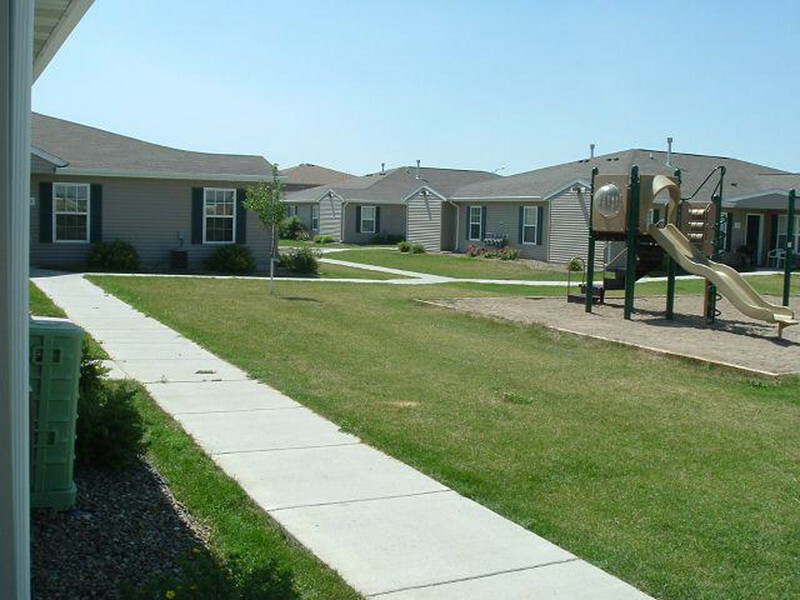 Brandon Heights located in Bismarck, North Dakota is an affordable senior living oriented neighborhood that has spacious two bedrooms available for rent with an outside private entrance and garages available. 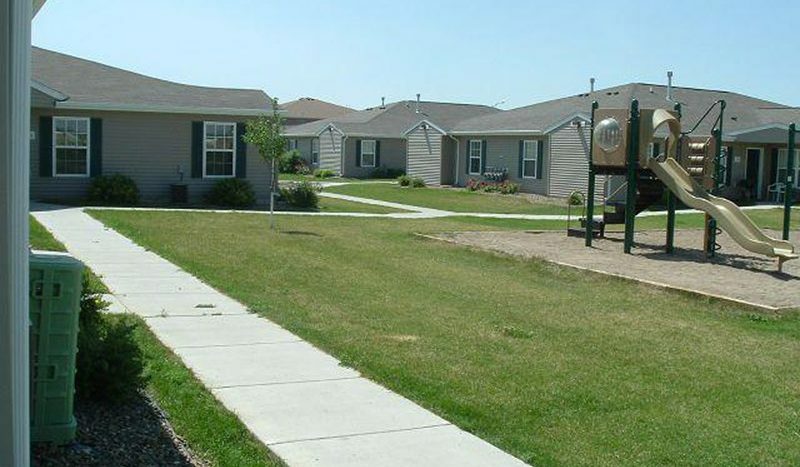 These homes are energy efficiently designed to have an open floor plan and have central air conditioning, garbage disposal, blinds provided, dishwasher and washer and dryer hookups. This community features a community room with organized resident activities, on-site professional management, additional off street parking, community gas grill and so much more. We want to make your living with us an enjoyable one so call today and join in the fun at Brandon Heights!